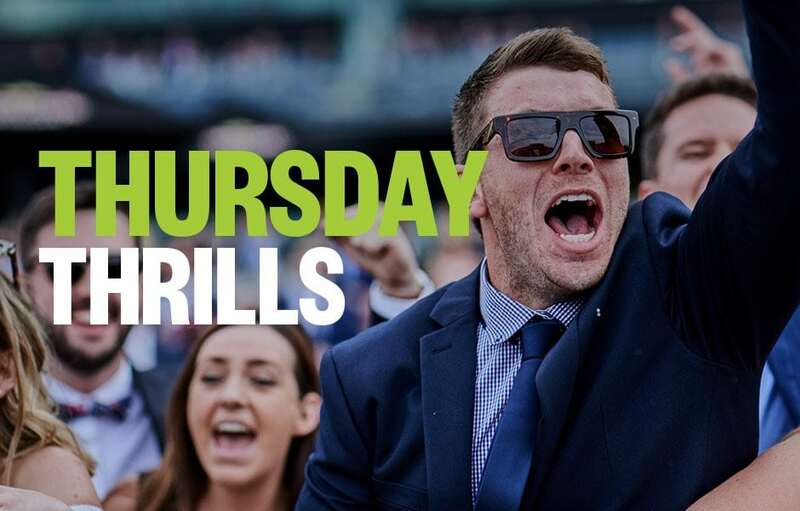 Palmerbet Racing Team takes a look at today’s thoroughbred meetings and single out three top horse racing tips, from Grafton and Benalla. Good luck, punters! Even bunch. But there is just something reassuring about backing a horse who knows how to win. And this is a low key Bm 58 so you don’t need to be all that good to win it. NISTELROOY has won 3 of past 5 starts. That says a great deal about his spirit and determination. He can lead or sit off the pace and his last start was a win in a BM 58, quite easily. This is a stronger Bm 58 with KIJITO representing danger but that winning attitude is hard to go past. The form around 2nd starter GENERAL SHORT is strong enough to suggest he’s the play here. On debut, he sat back in 4th spot in a similar race until the home bend, then moved out and finished off admirably to claim 2nd prize. The winner was heavily backed having run impressively on debut for 5th in a strong Geelong mdn. The 3rd home had previously placed this grade at Horsham. So to split them on debut was impressive. Drawn to sit one out one back here and with the experience and improved fitness in his favour, he looks to flash late and win this. Whenever you see well-bred 3YO fillies in distance mdn races at this time of year, you must pay attention. Because they are being, in the main, readied for a shot at Gr 1 Oaks glory. ROCKNAVAR is the one here. She is bred in the purple, being by Fastnet Rock, and cost trainer Matt Dunn $300,000 as a yearling. This is just her 3rd start in a race. Last start at Ballina, a track not suited to backmarkers, she came home hard for 3rd this grade over 1300m after being near last to the bend. Fitter now, has class, extra trip suits and may just make a mess of these.